Govt. 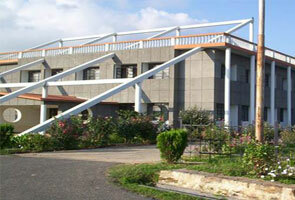 Post Graduate College, Ranikhet was founded in 1973 by government of Uttar Pradesh. From the time of its existence the college has been gone through various changes and growths in order to meet the need of youth of this region. 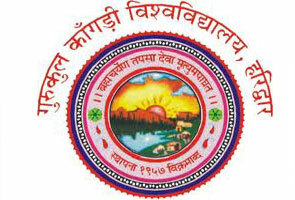 The college is approved by NAAC i.e. 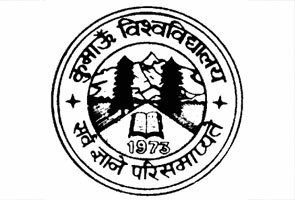 (National Assessment and Accreditation Council) and is affiliated by Kumaon University. In February 1984, the college has gained U.G.C recognition under section 2f and 12 B. Govt. Post Graduate College objectives to provide higher and good education to poor students by making best use of academic and physical arrangement and to promote academic courses relevant to the social financial needs of the nation. Being multi Faculty College it offers knowledge and excellent skills by various academic courses to prepare the students as sensitive, confident, and responsible people. The college provides B.A (English, Hindi, Economics, Political Science, Geography, Sociology, music, Sanskrit), M.A (English, Hindi, Economics, Political Science, Geography, Sociology, music, Sanskrit), B.Sc. (chemistry, zoology, physics, mathematics, botany), M.Sc. (chemistry, physics, mathematics), B.Ed. and B.Com. The college has big central library with over 5585 sections, having more than 37990 books and with seating capacity for rent books. Govt. Post Graduate College provides boys hostel facility with mess. To get more information related with Govt. Post Graduate College like admissions, results and to know exam dates, you can use below furnished Government Post Graduate College contact details.